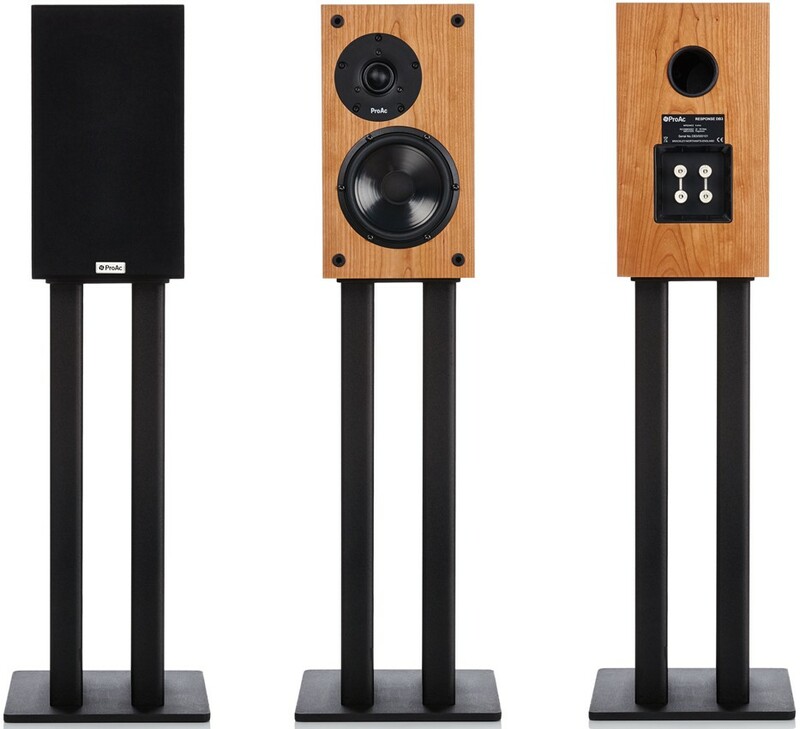 DB3 is a more affordable hi-fi loudspeaker to the DB1, featuring 1" silk soft dome tweeter with special coolant combined and 5” long-throw bass/mid driver, in a choice of real wood finishes. Earn 1519 loyalty points when you order this item. 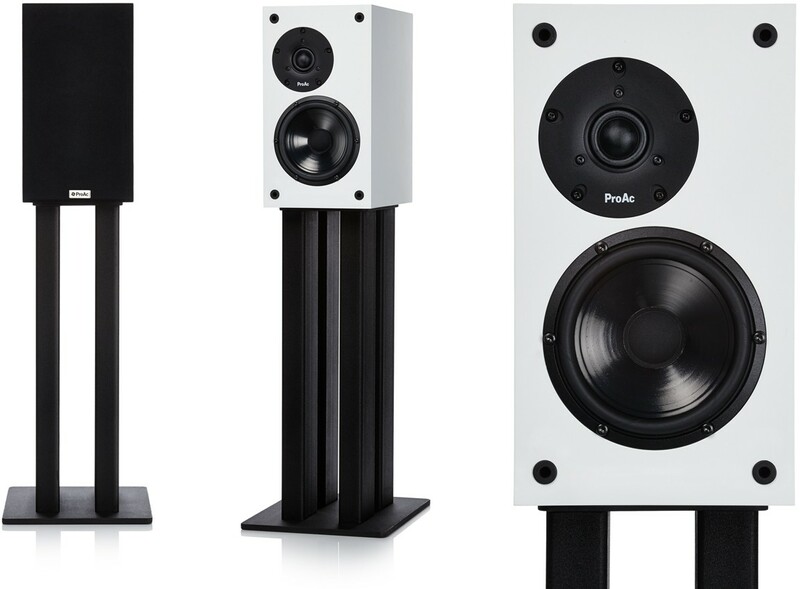 ProAc Response DB3 is a new high-end stand mount loudspeaker available at an affordable price offering good efficiency and a rich sound that belies its compact size. 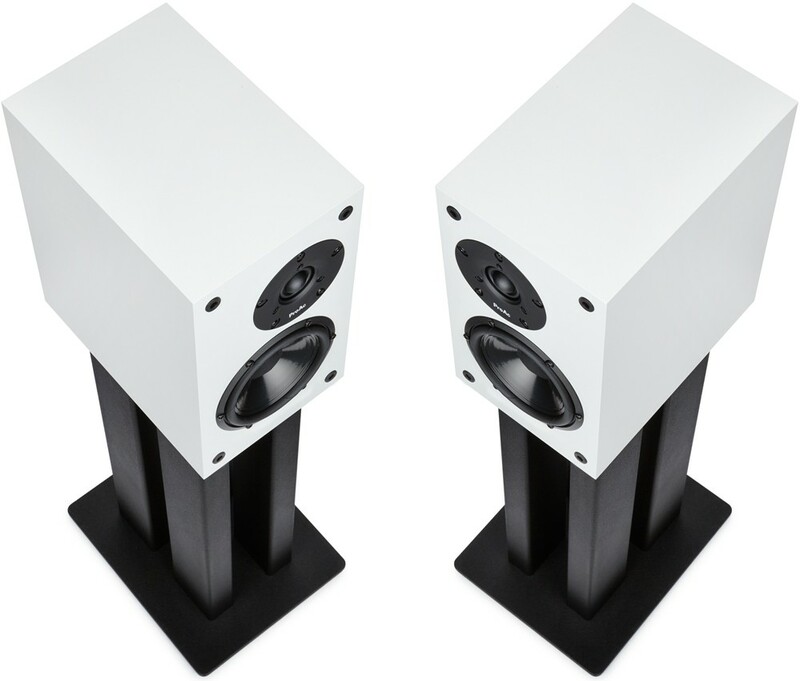 DB3 continues the legendary ProAc stand mount tradition and produces an excellent level of sound quality when partnered with high-quality electronics. 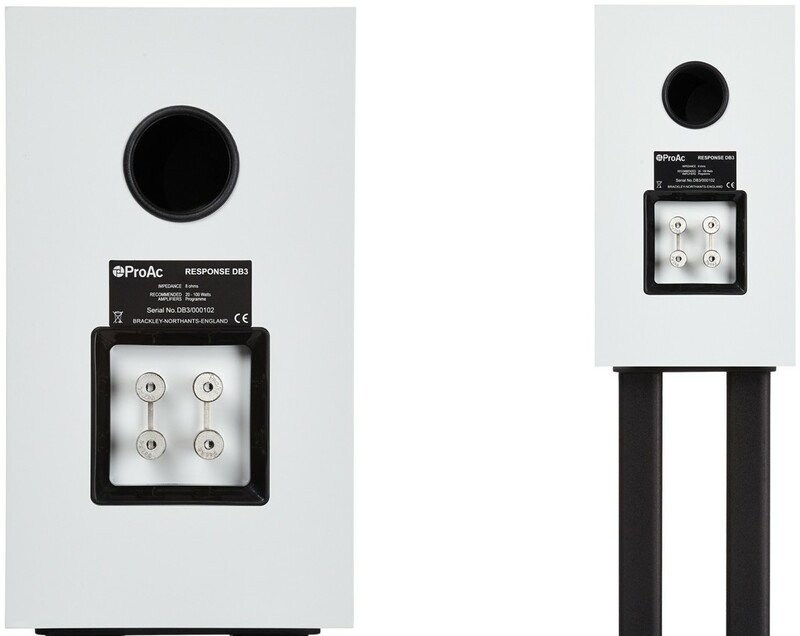 Featuring a similar cabinet size to that of the Response DB1, there are structural and visual differences including a new bass driver and crossover which were chosen for exceptional performance but at a more affordable price. 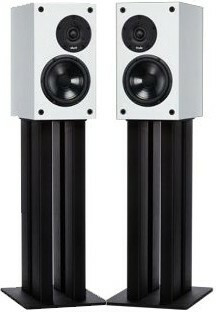 The new Response DB3 has a wonderfully rich and extended bass quality, loaded with a single reflex port in the rear baffle of the cabinet. The newly designed bass driver with a special surround and dust cap, allows extra information from the voice coil to give a smoother transition of frequencies to the 1" dome tweeter. It is a long throw design with a raised spider and linear motor system and is responsible for a remarkable bass extension. The tweeter is ProAc's 1" silk soft dome with special coolant, used in many other ProAc designs, which has a superbly flat response with electrostatic type detail and sweetness. This is combined with a 5” long throw unit incorporating mikapulp cone and a transparent dust cap. 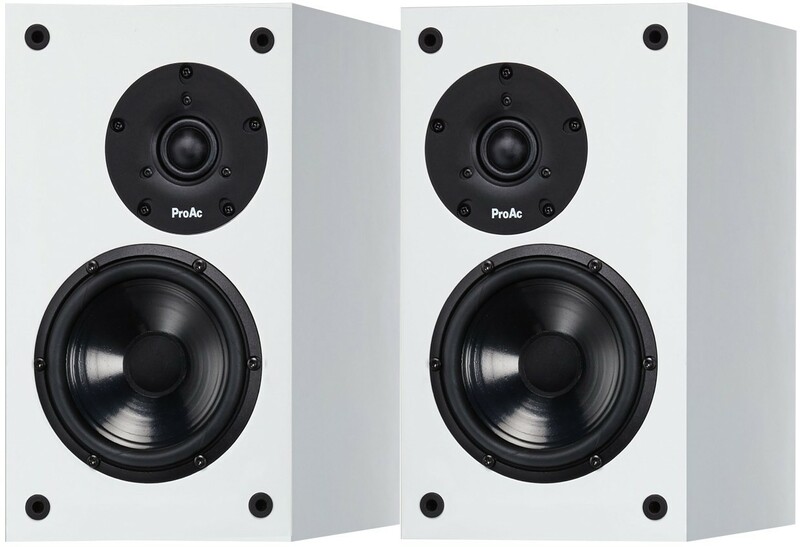 The sound quality is what music lovers have come to expect from ProAc with a very natural presentation, excellent detailed, sweet high-frequency reproduction and exceptional soundstage. ProAc DB3 is available in the usual choice of standard wood veneer finishes which now includes natural oak. 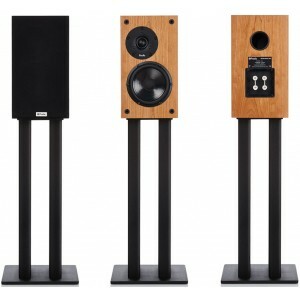 The other standard finishes are black ash, maple, Cherry, silk white or mahogany. 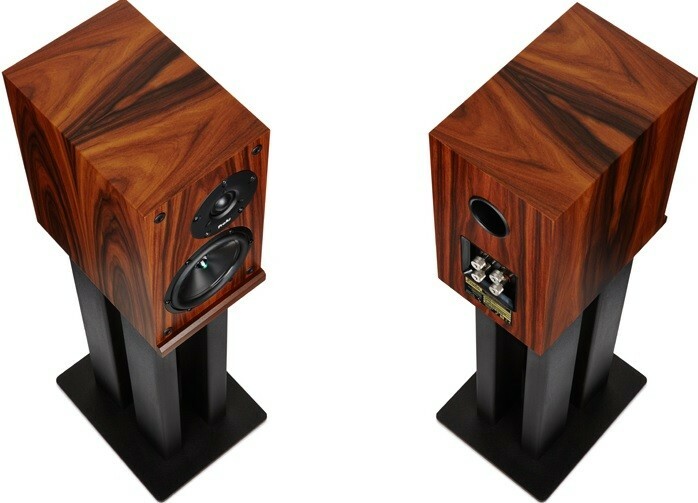 Rosewood and ebony finishes are also available at a premium. This wide choice of finishes ensures you find the right style to match your home decor or personal choice.